Unfortunately, money mostly does make the world go around. But it’s great when you can link your passion to an income. Starting your own business will give you the opportunity to pursue your dreams. And investing time in your financial skills will provide you with the opportunity to turn those dreams into a profit. Luckily you can learn from the mistakes other entrepreneurs have made. The following are a few to look out for. Also consider setting aside time and money for a proper finance course. When you start your own business, there are many things to think about. By setting aside time to create a clear business plan, you start moving towards your goals in a structured way. Although it’s good to dream big and imagine how successful you can become, it’s best to first set smaller and more realistic goals. Work out the goals systematically, giving yourself targets to strive to. These can be allocated weekly or monthly. This way you can measure your progress and ensure that you remain on track. Also, by regularly evaluating your goals, you can make changes if necessary. Goals can also boost your confidence, reminding yourself that you are making progress, even if it’s just a little bit each week. The other cliché, it takes money to make money. If you have finally gathered enough financial backup to take the plunge and start your own business, you need to find a system to manage your resources carefully. Every single expense needs to be tracked and monitored. Rather err on the side of being too stingy, than thinking your business will be an instant hit and start making money in no time. It will most likely take longer than expected. In the meantime, you need to stay financially afloat. A finance course teaching you about Budgeting and Cost Control can come in very handy. The more money you can save, the better. It’s tempting to try and create a good image from the start. But for instance, committing to a lease for offices straightaway, will slowly chew away at your reserve funds. There are alternative options to still maintain a professional image, without breaking the bank. Investigate in local coworking or shared office spaces which offer you access to meeting rooms where you can interact with your potential customers. Cut down on other everyday expenses such as takeaway food by preparing food from home. If you want to go one step further, try using public transport instead of your car. Before you even undertake starting your own business, investing in a Business Simulation finance course can be a great way to get a better idea of what lies ahead in the entrepreneurial world. Most financial advisors will tell you that it’s better to start your own business as a side-line project before quitting your “real” job. If this is a possibility for you, it should be something to consider before taking the plunge into the unknown. Once you’ve taken the plunge, make sure you build up a secure emergency savings account. This counts not only for your business, but in your personal capacity as well. Life has a way of throwing unexpected curveballs, so it’s better to prepare for the worst. 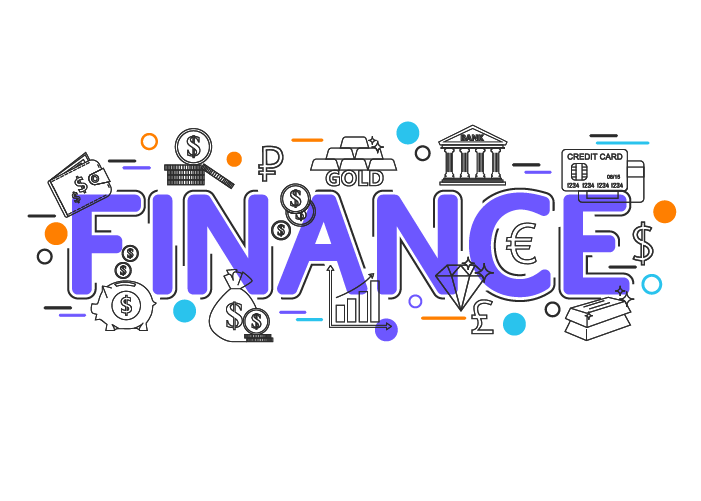 A finance course about practical financial principles will equip you to deal with the ups and downs of the business world. Related: how can an entrepreneur save for retirement? You need to think of time as another currency you are working with. We all have the same number of hours to work with each day – don’t waste your time on things that won’t add value to your business. Work out the monetary value of your skills per hour. Weigh up any task that will take up your time against the monetary value. If you can rather pay someone to do your laundry or clean your house, rather pay another professional to deal with it, than wasting your precious time on the nitty gritty daily tasks. Same as time, customers are another currency you need to consider. It’s all good and well to spend hours dreaming about your brilliant product or service idea. But you need to figure out how you are going to market yourself from the get go. There are various ways to acquire new customers. Methods will vary from business to business. Incorporate your marketing strategy into your business plan before you start building your little empire. A finance course about capital investment decisions can help your business become more viable. You can’t live off just Two-Minute Noodles forever. Make sure you don’t push so much money into your business that you suffer in the process. Remember, you are the driving force behind the business, so it’s just as important to take good care of yourself. A finance course with private coaching can offer you the support and input that you need to strike the balance between your personal life and building your business. Running your own business can be very daunting. But you don’t have to figure everything out on your own. At the Johannesburg School of Finance we have qualified presenters who host a variety of courses, dealing with every aspect of finances. The course topics cover both business and personal finance principles. You will have access to years of financial experience, learning from successful business men and women how to navigate the world of finance. Running your own business doesn’t have to be a daunting undertaking. 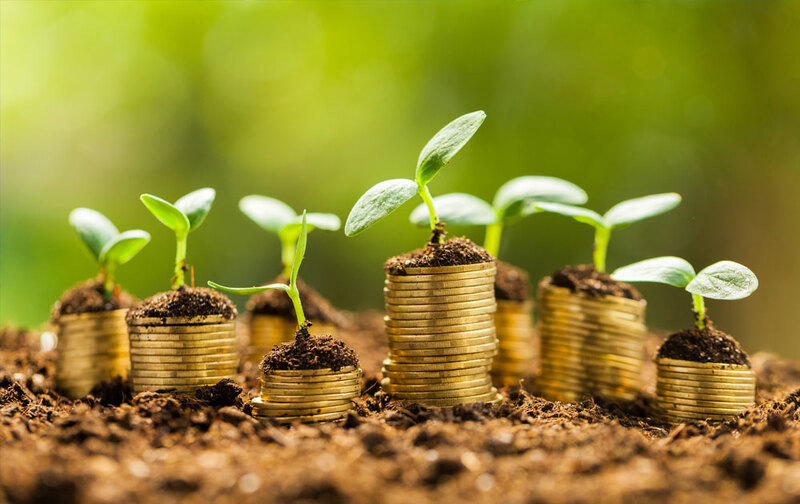 By starting with a firm financial foundation, you can ensure success. Contact us now to find the right course for you.